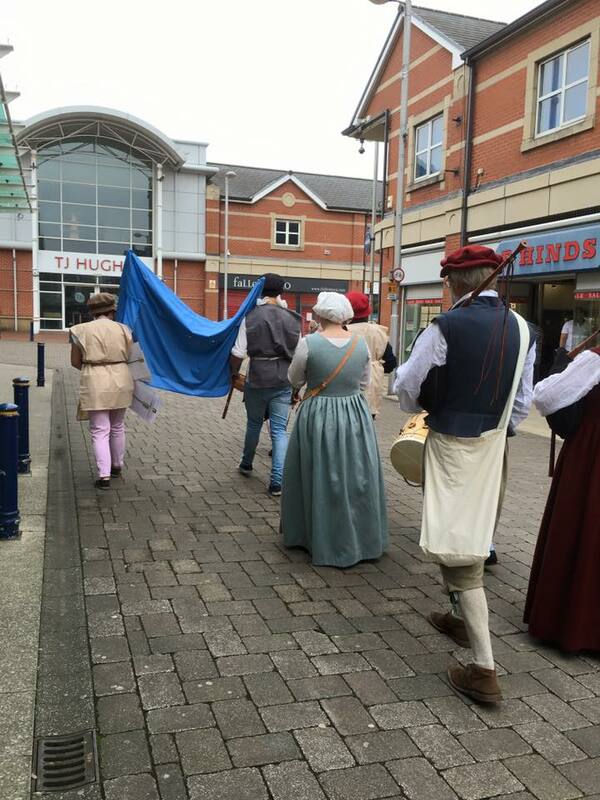 Jessica Voorsanger payed homage to William Shakespeare on the 11th of June 2016 by leading a parade of Tudor musicians and actors through the town centre of Scunthorpe. 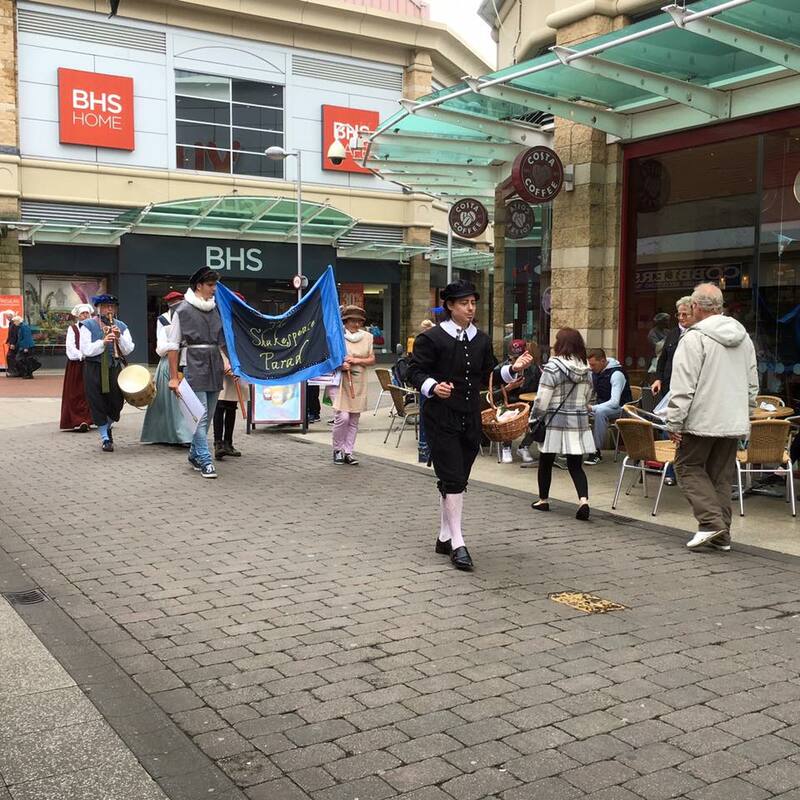 It was one of the many events connected to Shakespeare400 that North Lincolnshire Library have organised. The actors were drama students from North Lindsey College. The reaction that they received was a combination of celebration and confusion!